Newly renovated and Immediate possession, Glen Oaks never looked so good! 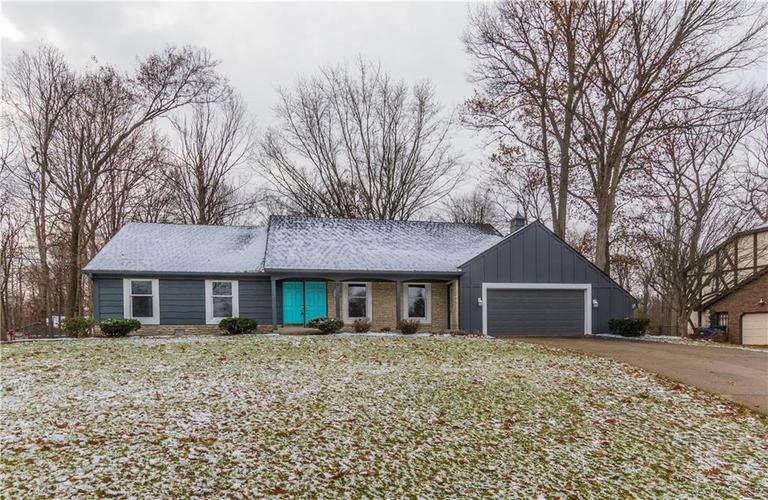 This ranch home features new flooring through out, fresh paint, newly renovated kitchen, laundry room on the main and basement! Includes main level bathroom renovations and a 4th bedroom on the lower level with a private walk out. This could be a great location for an in laws quarters! Outside is a stone and wood exterior, a wooden deck, and a large sun room with an amazing view of the back yard. With new appliances and all the trimmings this one is hard to beat! Directions:From US 40 & 700 West - north on 700 W - turn west on Oak Blvd North. Home on the left.